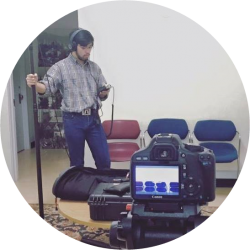 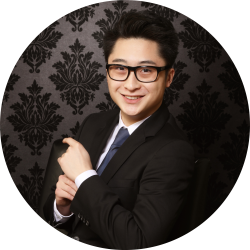 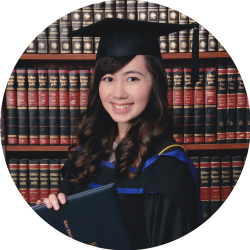 Michael, graduating with a Major in History, has utilized ACAM as a way to encourage Asian Diasporic youth to understand, collect, and preserve their family history in order to forge relationships and identities between two or more home countries. 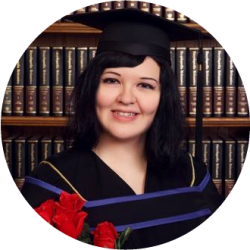 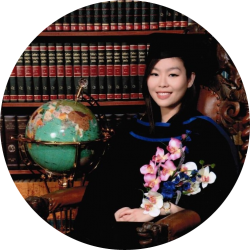 Sloane is graduating with a major in Asian Area Studies and a minor in Asian Canadian & Asian Migration Studies. 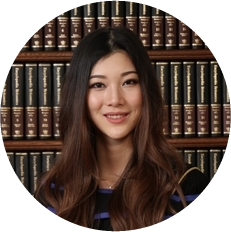 She will be staying at UBC to do her Master’s degree in Asian Studies.